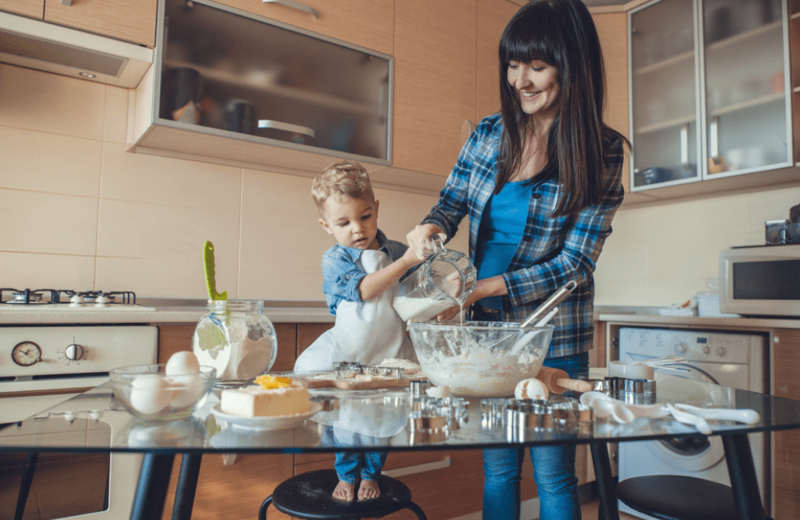 Between pregnancy and giving birth, your body has been through a whirlwind of changes. Some beautiful, some not so much, and even a few changes that are just plain strange. After birth, your body feels completely foreign as you get used to not having a baby in there. And it certainly doesn’t feel or look the way it did before pregnancy. So what is a new mama to do? 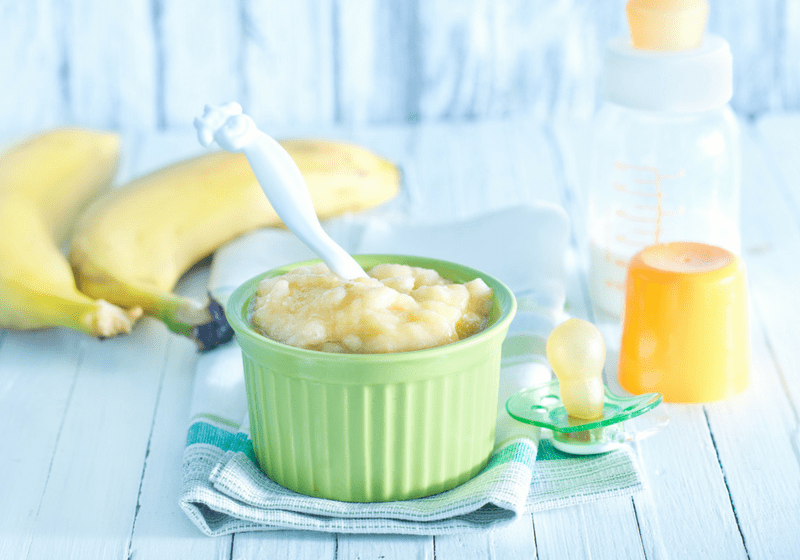 Eating well is pretty straightforward, although not always easy with a newborn. And most new moms can benefit from some light exercises postpartum. With all the changes in your body, here are a few things to keep in mind. If you are bleeding a lot, you may not be ready for any type of strenous activity. Your uterus needs some time to heal. If your bleeding has stopped or slowed down significantly, make sure to take notice if it starts to worsen. This can be a sign that you’re pushing your body too hard too soon. Unfortunately, this is an all too common complication for women postpartum (A personal struggle of mine.) Nearly 66% of women will experience some form of diastasis recti during or after pregnancy. It’s a condition where a gap occurs in between your abdominal muscles. 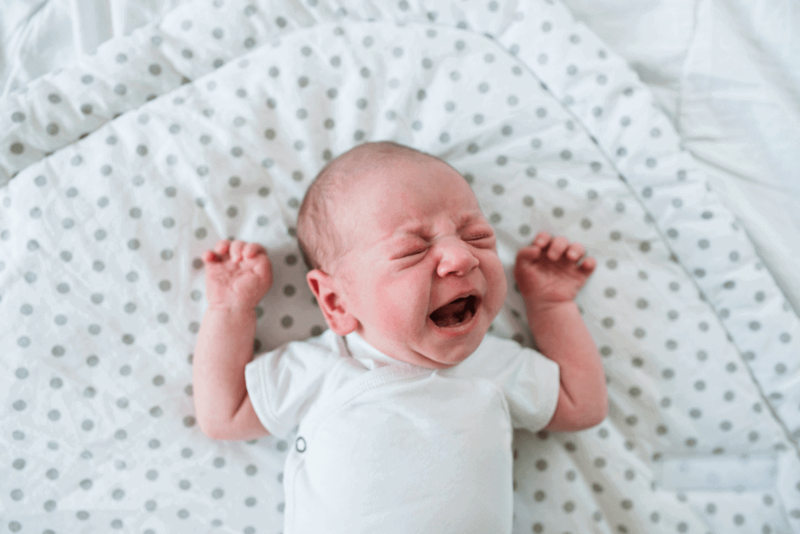 The connective tissue stretches out too much from your growing belly and isn’t able to spring back on its own. This can also make it nearly impossible to have a flat stomach no matter how much weight you lose. Not to mention the generalized weakness. These exercises could cause your abdominal muscles to bind incorrectly and affect your strength later. You can use this video to check if you have diastasis recti. If you are looking for more info on the condition I highly recommend this free resource. Its loaded with great info by an expert on fixing diastasis recti. If your good to go, and not worried about diastasis recti, then you can get started with a fitness routine after being cleared by your doctor! Another unfortunate side effect of birthing a baby, is a weakened pelvic floor. 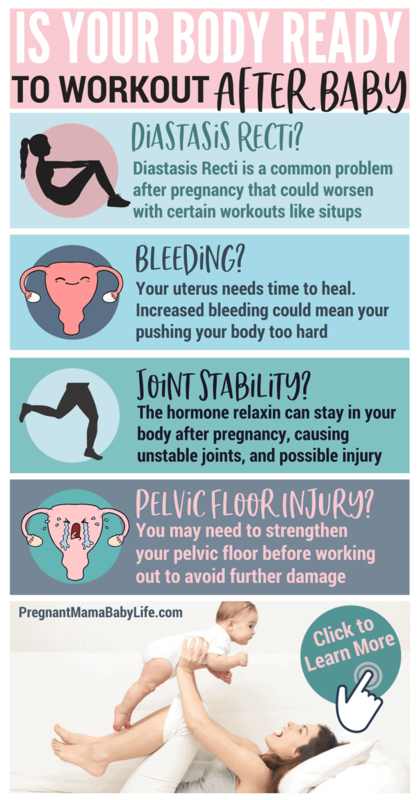 If you are having pelvic floor problems, putting extra pressure on your abdomen with certain exercises (like crunches and other ab workouts) can cause a weakened pelvic floor to stop healing, make it worse, or even lead to uterine prolapse. One suggested exercise to help strengthen your pelvic muscles is a daily kegel routine. If you have any type of stitches after birth, its best to make sure everything has healed completely. This is when it’s especially important to get your doctor’s ok. Sometimes a wound can stay open even after the stitches have disappeared. If you have any open wounds from either a c-section or from vaginal tearing, you really need to let them heal completely before working out. Otherwise, you risk making a bad situation, much worse. During pregnancy, your body releases a hormone called relaxin. This causes your joints and ligaments to loosen up in preparation for birth. The effects can last several months postpartum. This means you have to use extra caution, as you can easily injure your joints by overextending them. It’s best to stick with low impact workouts until your sure this isn’t an issue. 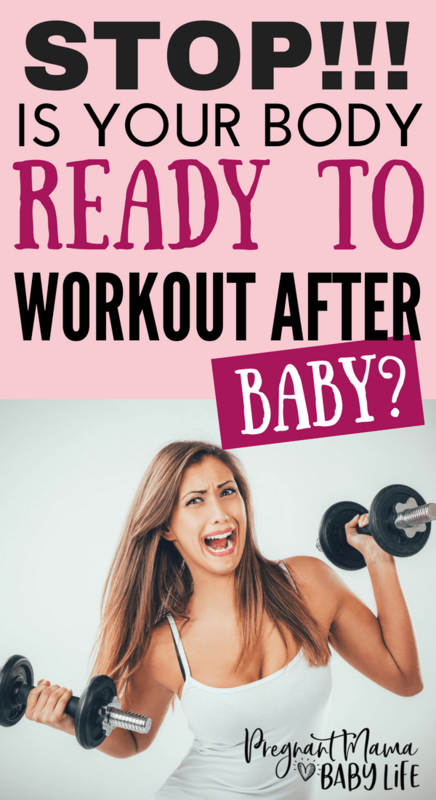 If you’ve decided your body is ready and you want to start working out postpartum know that it takes time. It’s much better to focus on your body and not the scale. Losing the weight will come. It may take a year or two for you to gain your muscle back, get into a good routine and start seeing real changes. This is normal and OK! 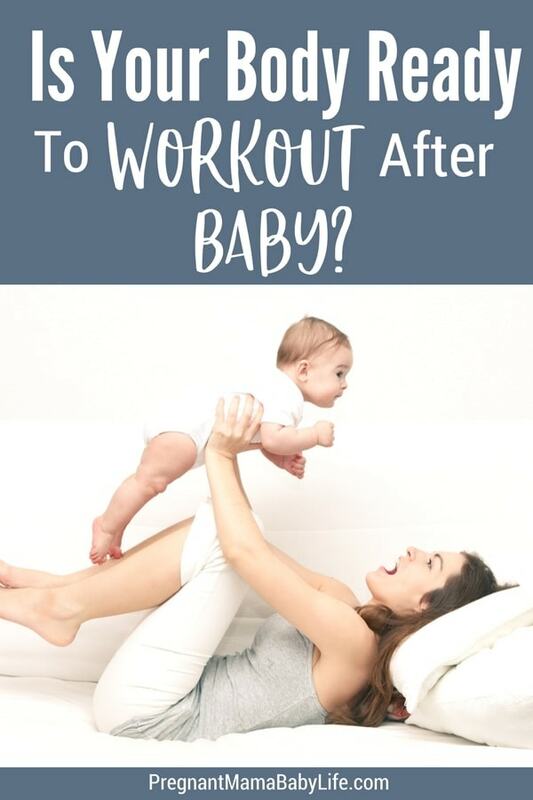 She lays out what to eat, easy ways to workout (even with baby) and how to lose the baby weight fast (healthily) all while keeping your milk supply up. 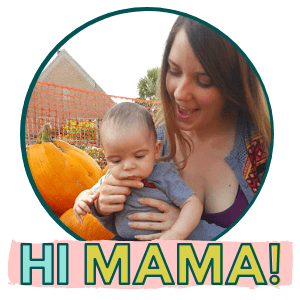 She even has fantastic tips on how you should be carrying your baby to prevent damaging your core (like that diastasis recti we talked about earlier.) 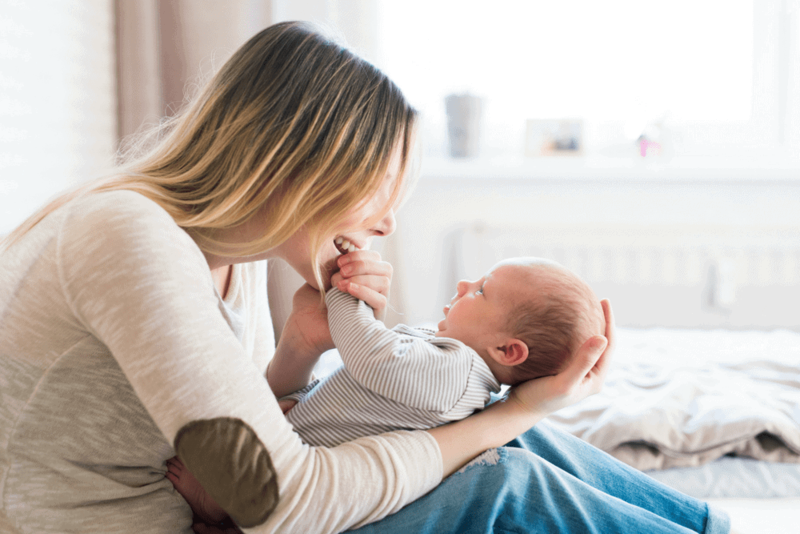 This is info that every new mom should know. You can check out everything the program offers here.